We can supply all kinds of metal zippers like brass teeth, nickel brass teeth, antique brass teeth, aluminum teeth, etc. We will try to provide perfect products and service for all of our customers! 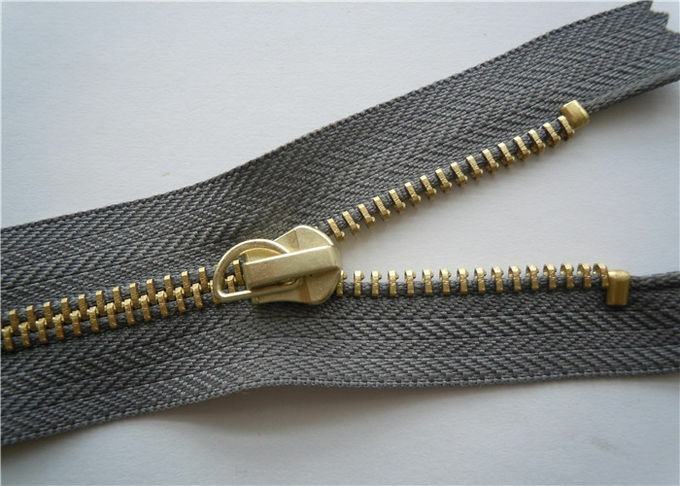 Zipper size 3#, 5#,8#,10# etc. Teeth color DTM,or special as required. Use for Garments , bags, luggage,tents,home textile,shoes etc. Payment term T/T,L/C at sight,Western Union,Cash, Paypal etc. Before mass production, we will make samples for buyer approval. 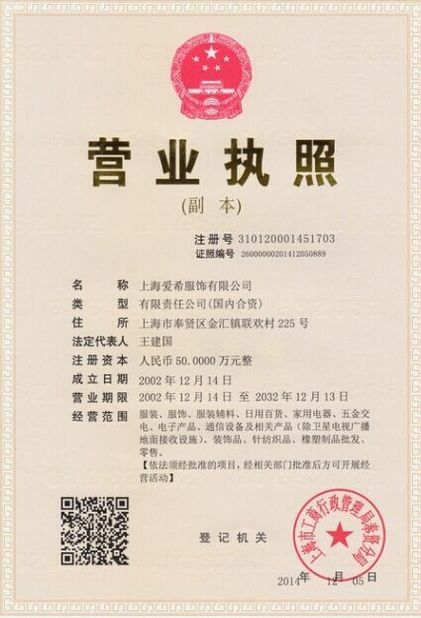 Once got buyers' approval information, we can start mass production. 30% deposit before mass production, the balance need be full paid before goods delivery. we accept T/T,L/C at sight,Western Union,Cash, Paypal etc. Negotiable or according to buyers' demand. 1), by Courier or Parcel such like UPS,DHL,FedEx etc. we will check the best freight charges for you. 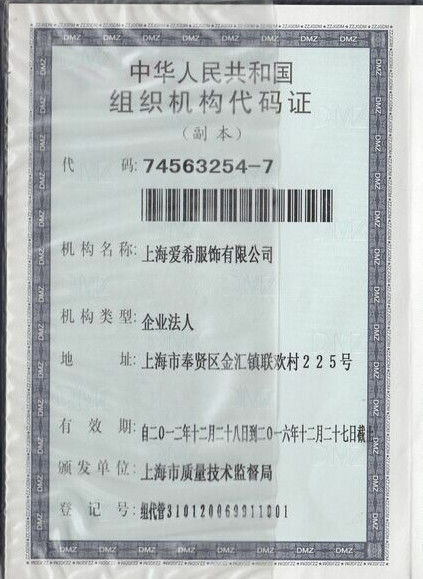 3), the buyer appionted parcel or agent if near our manufacturer. 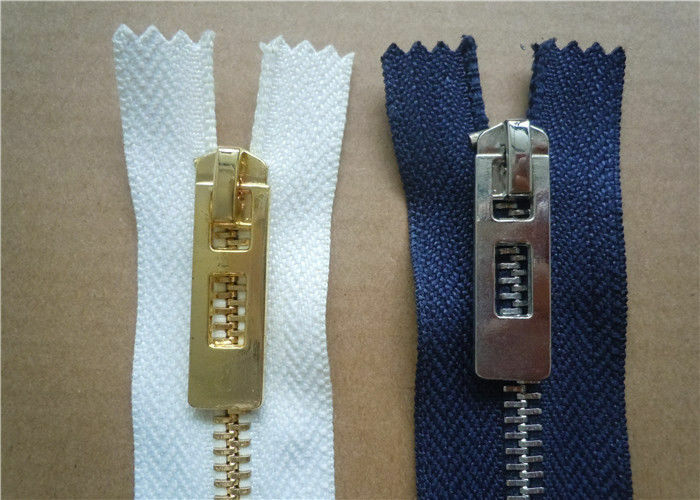 So if any size / type / color zippers your required with details instructions. Please let us know. We will be glad to offer you the service. It will be our honor if have chances to serve you and your esteemed company.